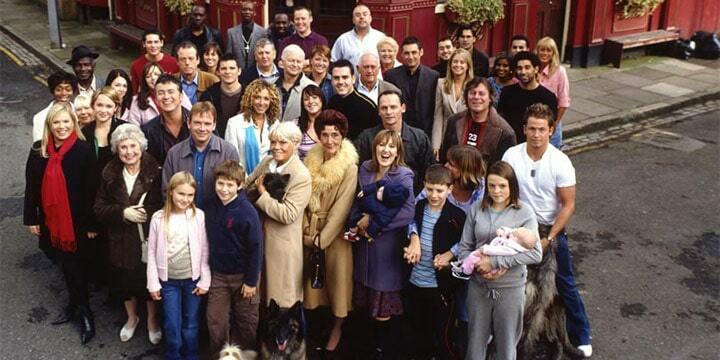 In the UK there are millions of viewers who are hooked on Eastenders. This show spreads way beyond the UK, and there are vast numbers of viewers in New Zealand who are keen to watch Eastenders episodes. What is so fascinating about this show, and why is it so popular. It is a regular place with everyday struggles and goings on, and all this is brought to life by the EastEnders cast. Let’s take a look at some of the current characters in the show. Dr. Harold Legg – Leonard Fenton – Recently came back to the show in October and is Welford’s go to GP. Sharon Watts – Letitia Dean – Who can forget the daughter of Dirty Den and Angie Watts? Ian Beale – Adam Woodyatt – Currently the longest running Eastenders character, he is also the most married with five wives to his record. Dot Cotton – June Brown – Mother of hoodlum Nick Cotton and always seems to have a problem one way or another. Phil Mitchell – Steve McFadden – Brother of Grant Mitchell and was one of the original male macho leading characters. Who Shot Phil? Was one of the most watched episodes with 22 million viewers. Kat Slater – Jessie Wallace – Always been a bit of a “floozy” and on the lazy side, easy to recognize with her overlarge earrings and layers of make-up. Alfie Moon – Shane Ritchie – Being an on and off character following in the steps of his on-screen wife ”Kat” he has been an audience favourite for years. 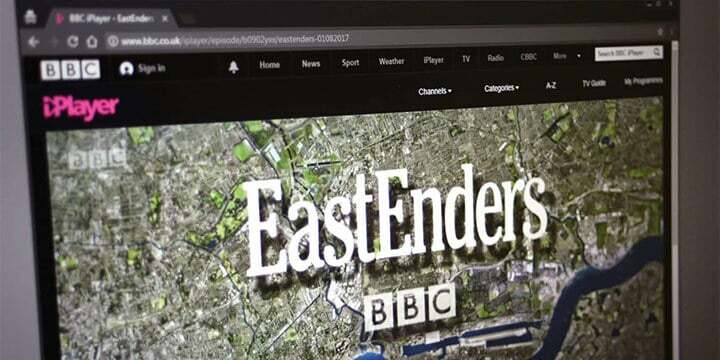 Eastenders is shown on the BBC, and even though watching Eastenders online is easy for UK residents, watching it in New Zealand is more of a challenge. 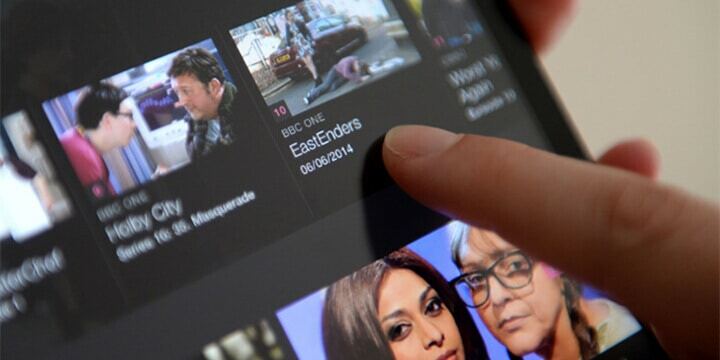 However, by using the BBC iPlayer, you can still catch up with the Eastenders show. To do this, there are a few specific steps you need to take because trying to access the BBC’s streaming service, you will quickly find you get a pop-up message saying you are outside of the UK. What needs to be done, is to convince the iPlayer you live in the UK. This is straightforward following the steps below. At the bottom Click the “Register,” button. The second step you need to follow is to make use of a VPN. But, choosing one can be a bit of a minefield. Not all VPN services are created equal. There are lots of possibilities, but trying to find a VPN New Zealand streaming viewers can make full use of is a different thing. The industry is rife for overselling and misleading marketing practices. An example of this being StrongVPN, they advertise high speeds. In reality, they do have slow connection speeds for the New Zealand region. The closest servers they have are located in Australia (only 2). To sum the company up, it is overpriced for what they offer. NordVPN is ranked number 2 in the world, and it is well deserved for this position. However, if you want to watch Eastenders online, it might not be the very best option in New Zealand. The company offers a 30-day refund policy. But, in the case of this, they wish to troubleshoot first. Secondly, if you have purchased the VPN from any other area apart from the website, you won’t be granted a refund. 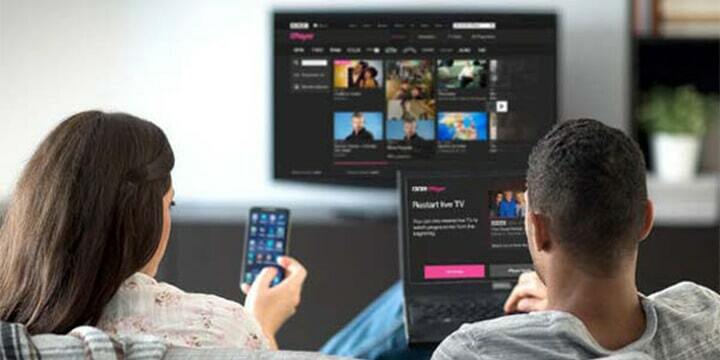 There is one option of VPN for new Zealand iPlayer viewers. 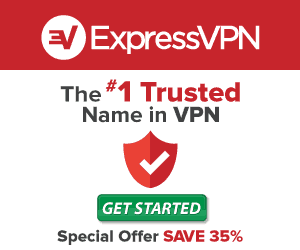 This is ExpressVPN. It is used by thousands of users in Australia because of its supreme VPN server network. This means it can continually provide the very fastest connections speeds that are ideal for streaming. From the very start to finish, their sign up and installation process is a breeze. They also offer a 30-day money back guarantee, and when they say this, there are no quibbles or no questions why you wish to leave. But for now, let’s take a look at how you can use this VPN to watch your Eastenders updates. Start the VPN sign up procedure. Complete the procedure and receive the confirmation email with username and password. Select the Eastenders episode you wish to watch and click to play. With the BBC iPlayer NZ viewers have a vast range of programs to choose from apart from Eastenders. All this free access delivers programs which are renowned around the globe because of their high quality. The good thing with this world leading VPN is they allow users to bypass any geo-blocked content from any country. Also with the wealth of device software for mobile devices, you can even catch up on Eastenders while you are are on the move. There is much more to this VPN than only providing access to the best streaming services, it also delivers the very best security and privacy. Now any user can be safe with their online activities.